Bulldozer's conception was wrong from the scratch. I told it a few time, let's me explain it here again. I'm sure everyone of you do remember AMD's own words "one BD module has 80% of throughput of two independent cores". What does this mean in figures? Let's take the performance of one core as 1.0 point. 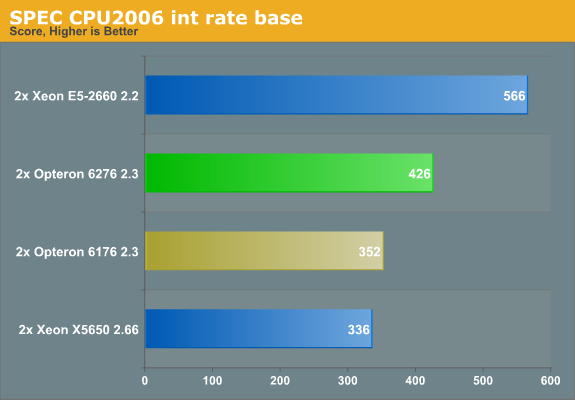 Therefore two BD modules would have 3.2 points or in other words less than 10% than 3.0 (performance of three independent cores). Should I remind that with development of independent cores AMD wouldn't had wasted resources (engineering, transistors, money and time) on design and debugging the shared logic. The chip could have been much smaller due to the fact that the chip would have had only 1MB L2 and 2MB L3 per each core and no shared logic. And all of those released resources could have been allocated for development of a more advanced core. You see that packing two cores inside a one module was wrong even on the conceptional level. 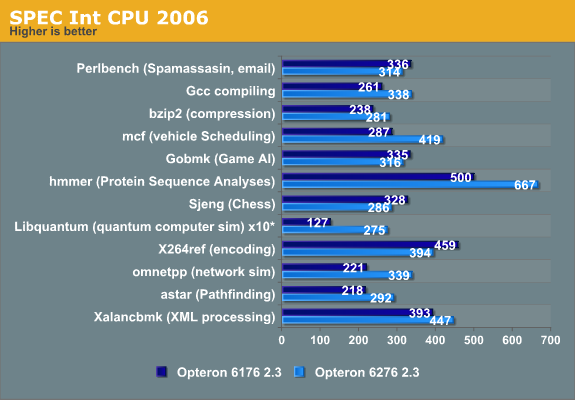 I'm very curious who was the main supporter and decision maker of this approach in AMD. AMD must through away BD conception and return to standard practice. The only question remains: Does AMD have long enough TTL to do it?